Honda 2 Wheelers, India’s leading 2 wheeler manufacturer has launched a new super bike in India. In an event which happened in Delhi on Friday, Honda 2 Wheelers launched CB300R in India at a price of Rs 2.41lakh (ex-showroom). The deliveries of Honda CB300R will start from third week of March. In 2018, Honda made a commitment of unleashing excitement in new category. With a legacy spanning 4 continents, CB300R is the great introduction for new riders to brand Honda’s engineering prowess, design philosphy and high build quality. 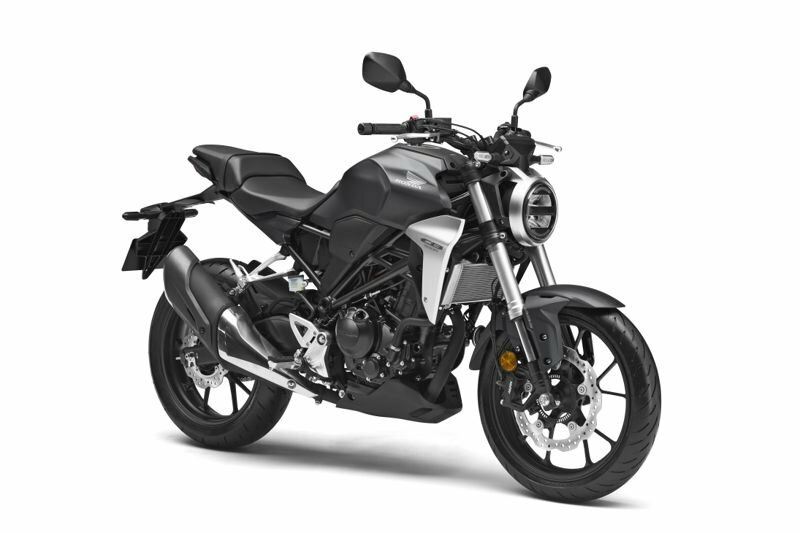 In just 25 days since the bookings started, CB300R is booked for over 3 months based on our production plan. Introduction of CB300R will debut the new premium Silver Wing mark in India. The CBR300 motorcycle is the lightest motorcycle in its category.